Coach HC7012 is a Full Rim frame for Women, which is made of Metal. 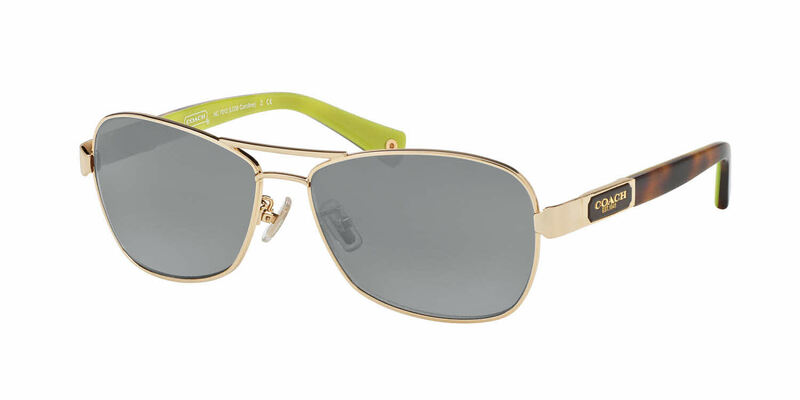 Coach HC7012 RXSunglasses come with a cleaning cloth and protective carrying case. Just received these. They are perfect.